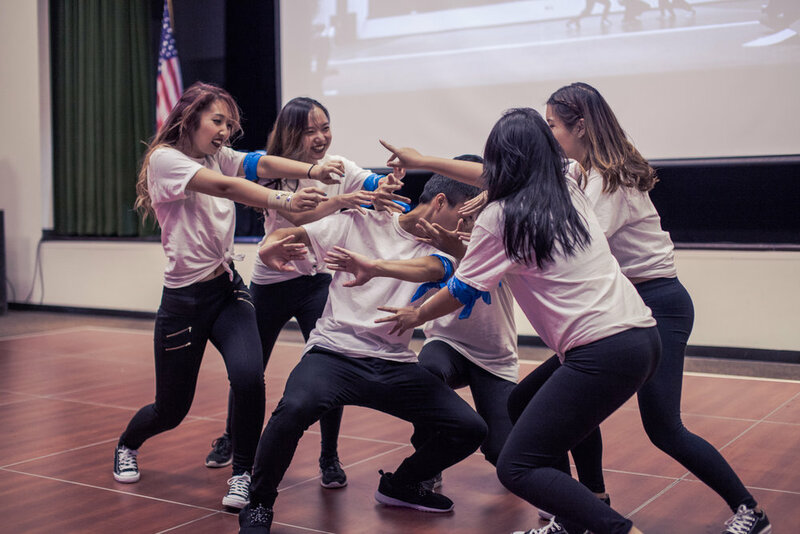 Cal Poly Pomona's Vietnamese Students Association presents Showdown! 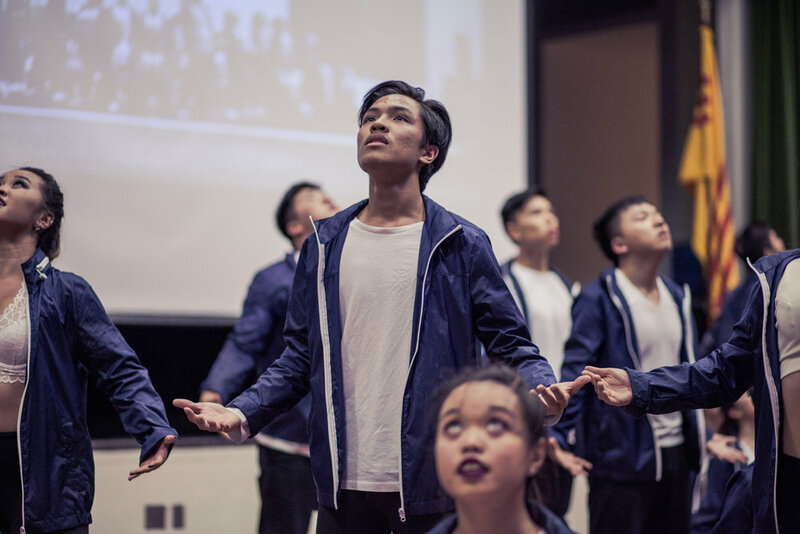 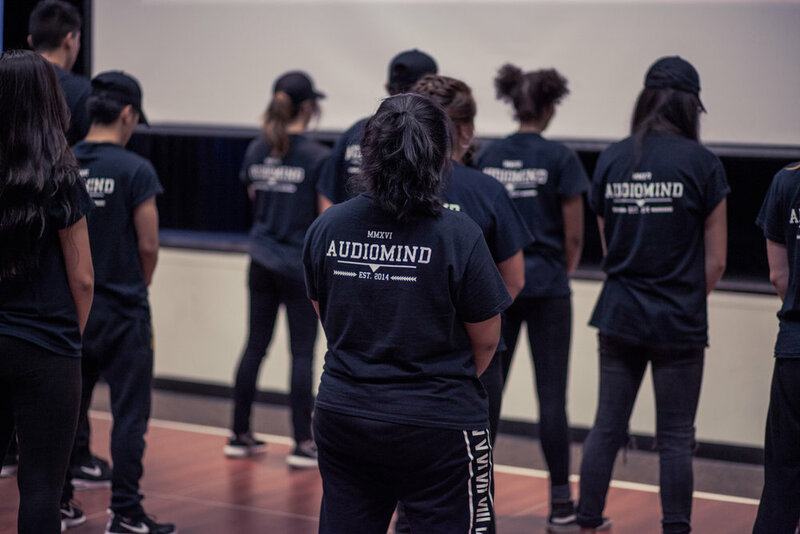 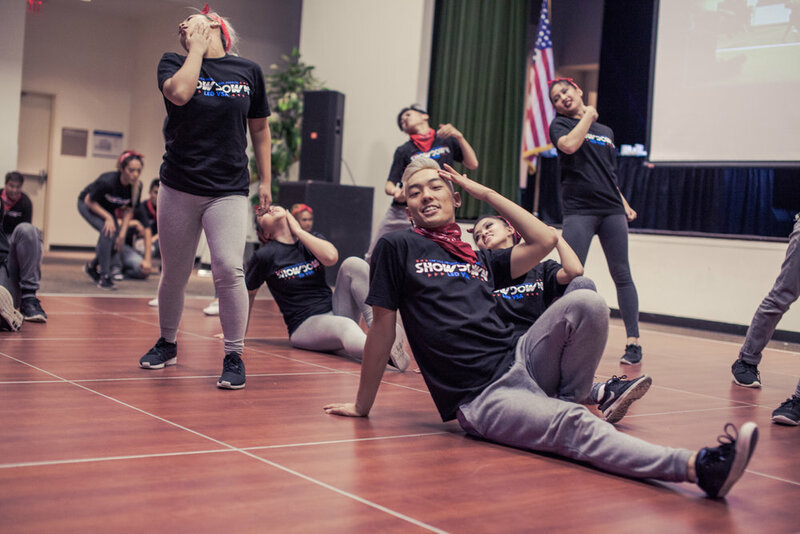 After months of hard work, training, cleaning, and practicing, VSA's from all over the Southern California area face off in our annual dance competition! 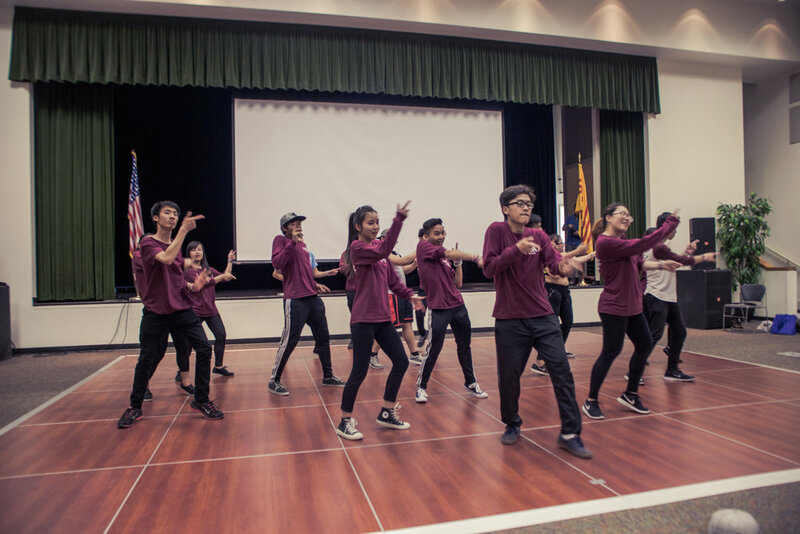 There's some major bragging rights to be earned here, what school wouldn't want to say "our modern is the best out of all SoCal VSA". 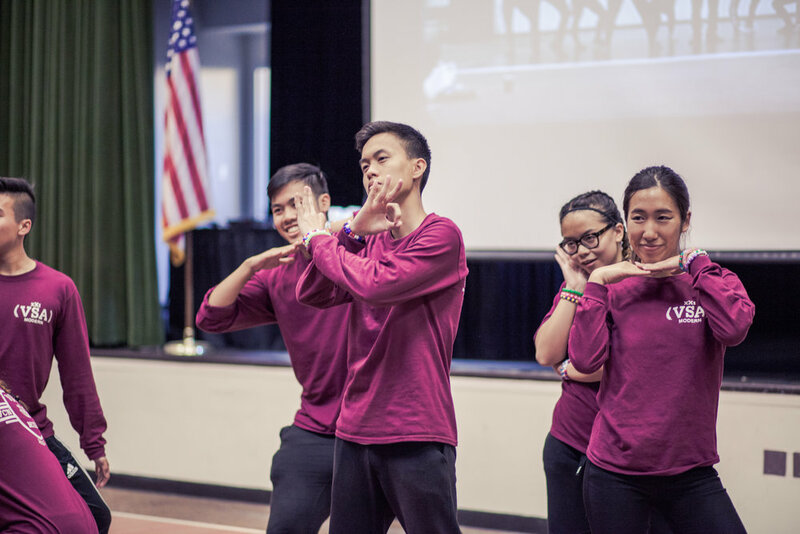 Exhibitions from other groups along with exhibitions from our panel of judges means constant entertaining performances.